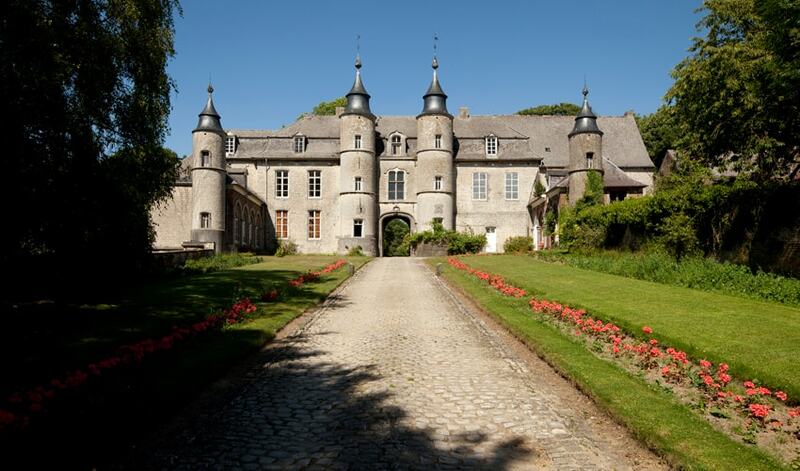 The first castle on the site is believed to have been built by Walter de Holton, first lord of Houtain, in 1129. When it was restored in 1850, two small towers were added. The present owners are the descendants of the Comte de Moerkerke.